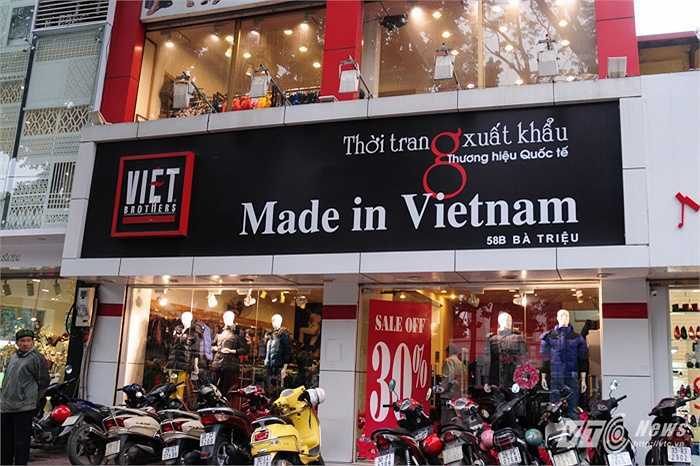 Vietnam’s economy grew more than analysts had expected in Q1 2019, with the General Statistics Office reporting gross domestic product (GDP) to have expanded at 6.8% YoY, according to UOB Global Economics & Markets Research. Whilst it was below the 7.3% increase seen in Q4 2018, it was above the Bloomberg median forecast of 6.5%. 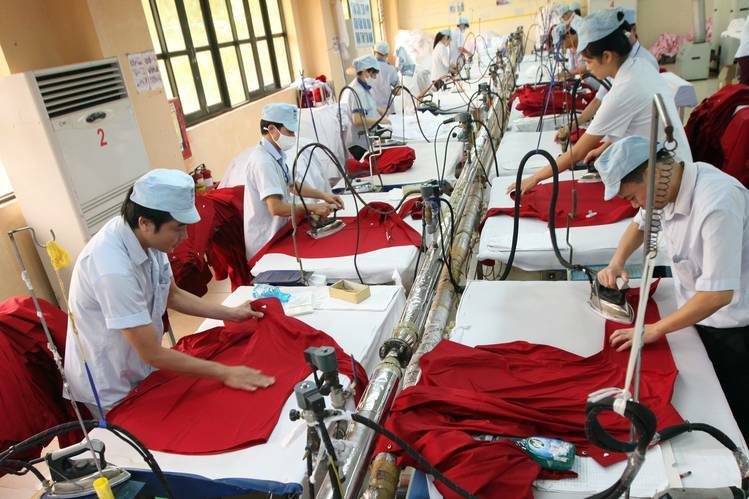 Industrial production is expected to be boosted by the continued opening of new multinational enterprises in labor-intensive, export-oriented manufacturing and processing industries. 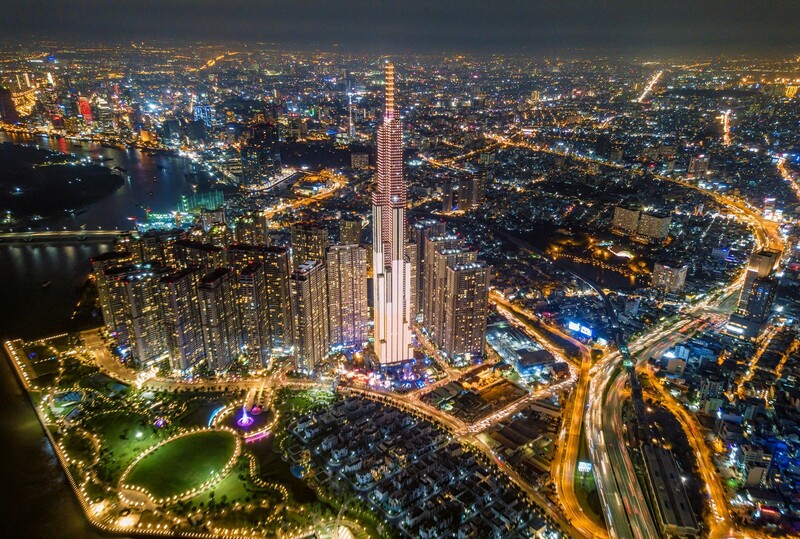 In terms of monetary policy, the State Bank of Vietnam (SBV) is expected to maintain the refinancing rate at 6.25% until June 2020. At the current policy rate, the monetary policy stance remains conducive to the continuation of economic growth. 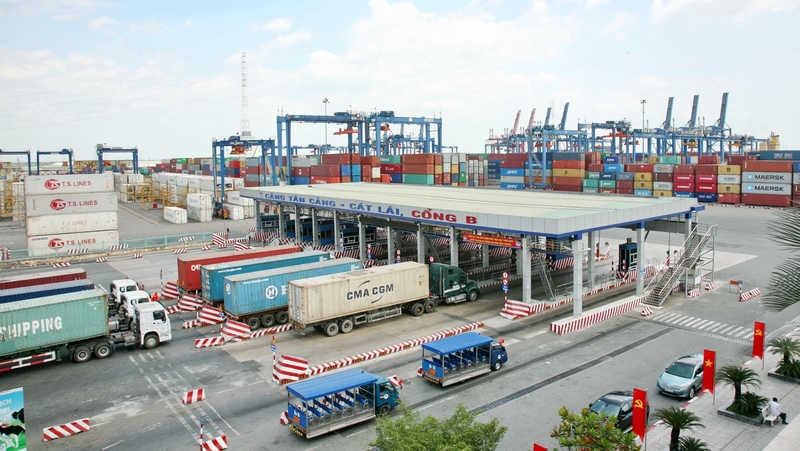 The strong GDP growth eases pressure on the central bank to add more stimuli to achieve the annual growth target of 6.7%. Hence, another policy rate cut may not be on the cards at the SBV in 2019.